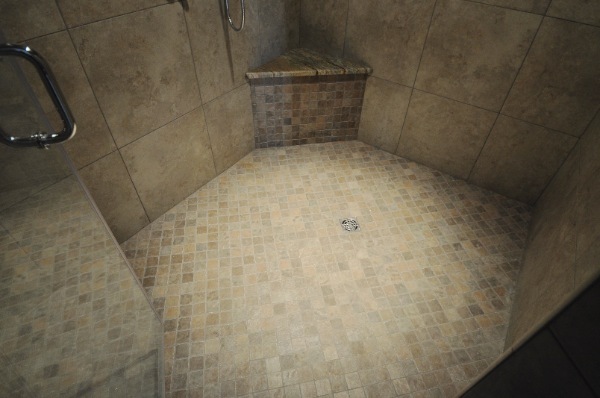 It is essential to provide a waterproofing system beneath the tile to prevent moisture and vapor from penetrating the walls and consequently increasing the potential for mold and damage to the structure. 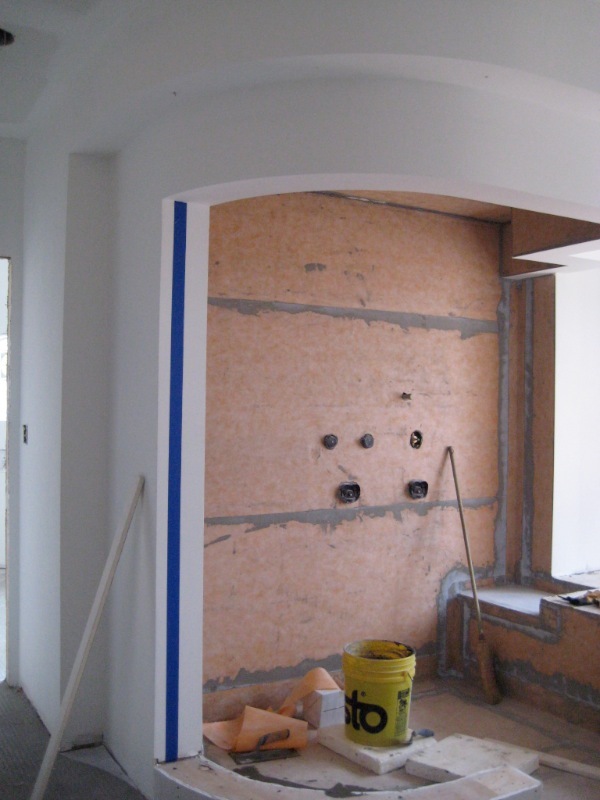 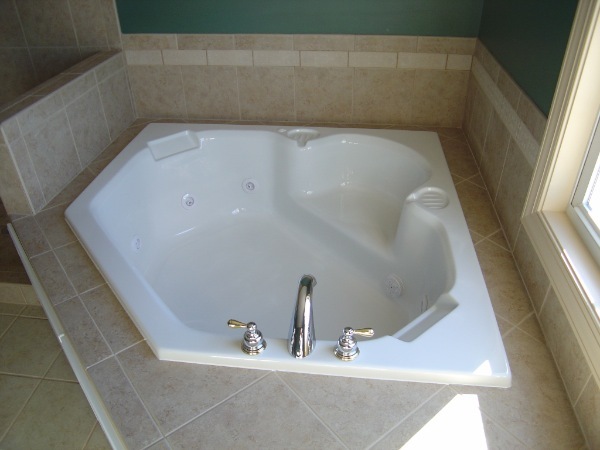 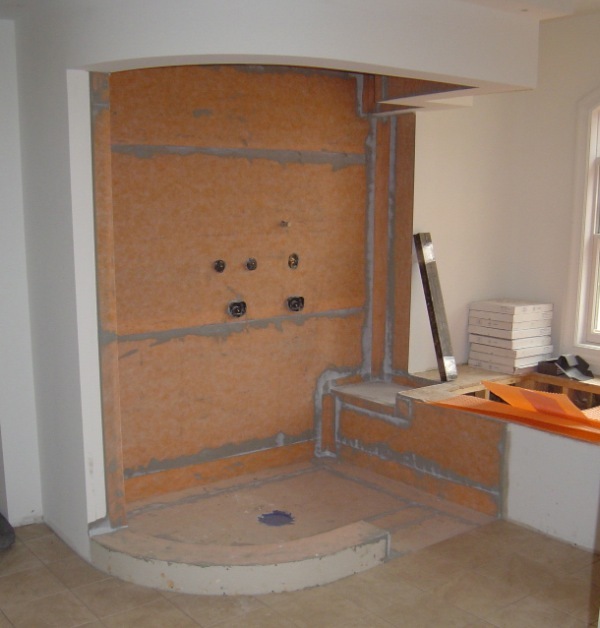 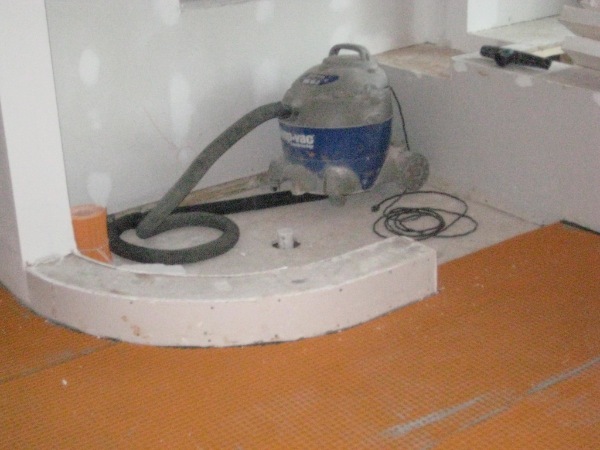 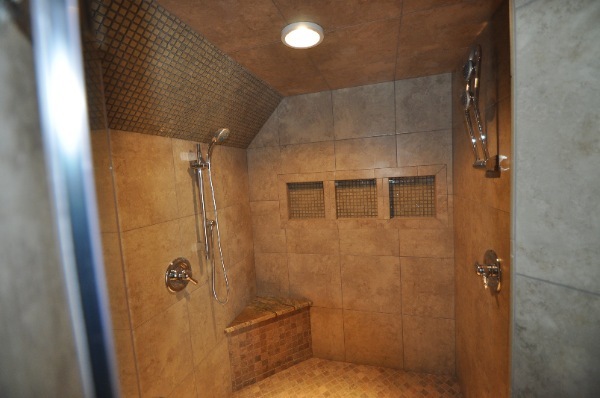 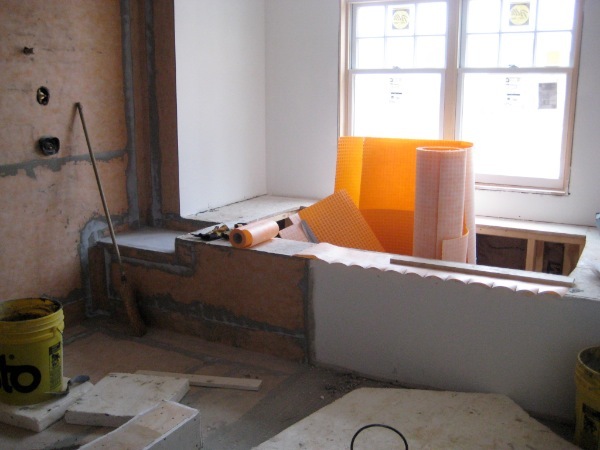 At CVAC, we specialize in using the Schluter Systems for laying tile. 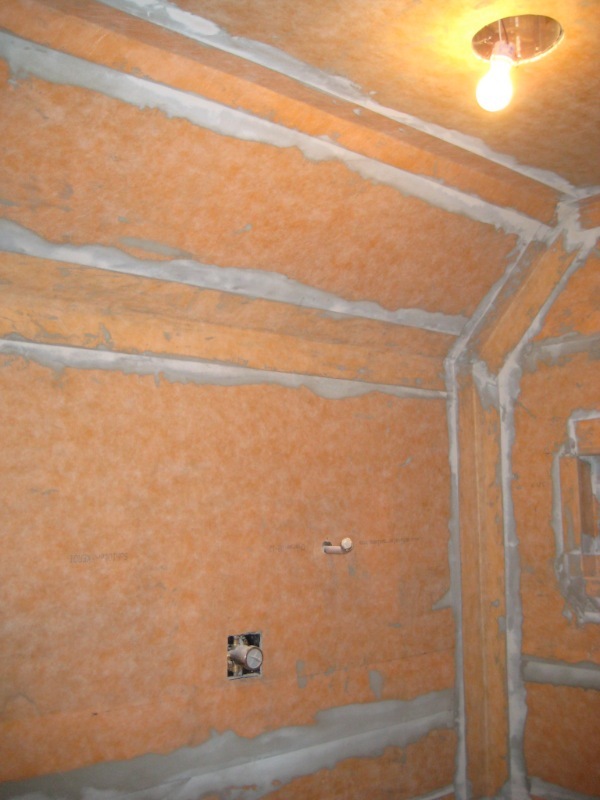 The system ensures success by eliminating the risk of failures due to moisture and vapor penetration. 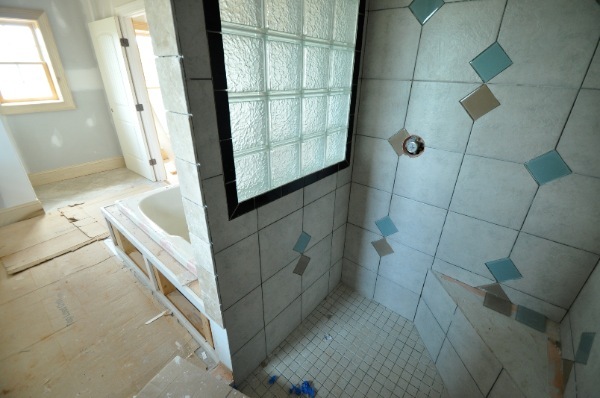 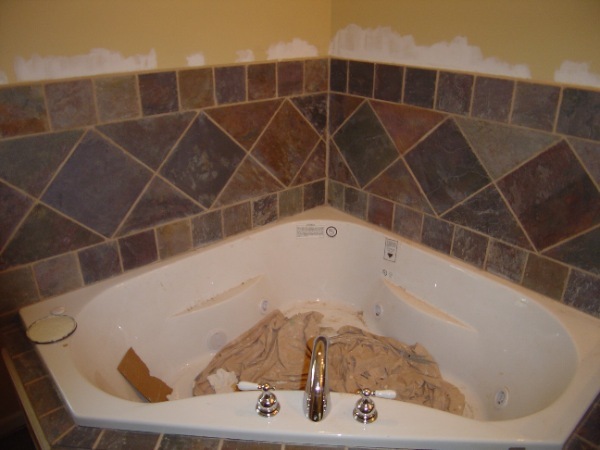 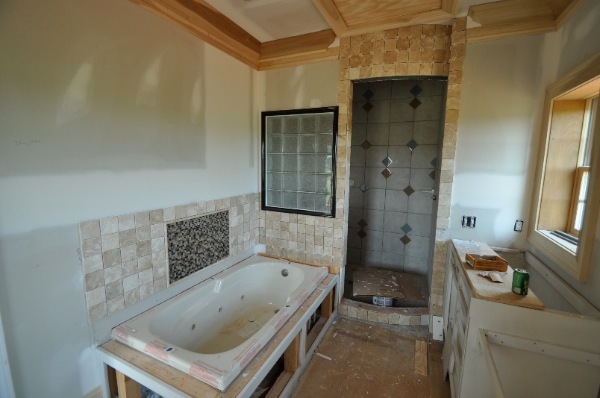 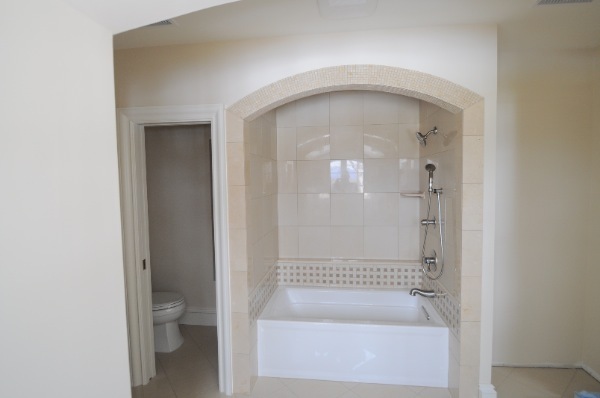 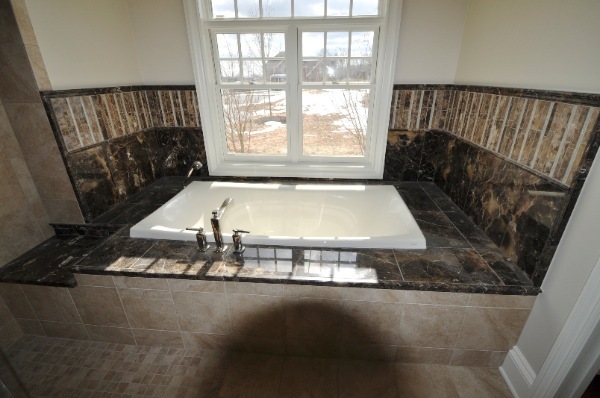 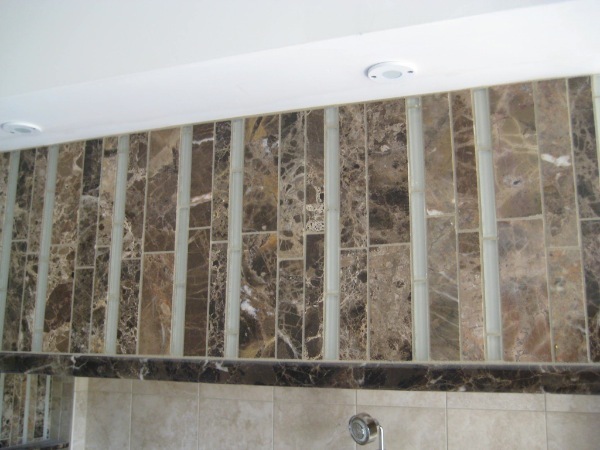 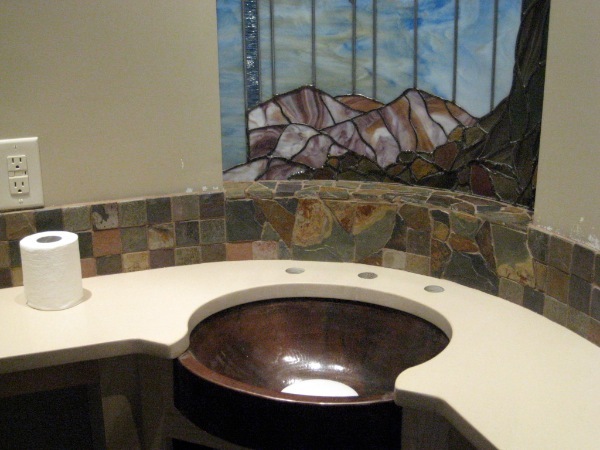 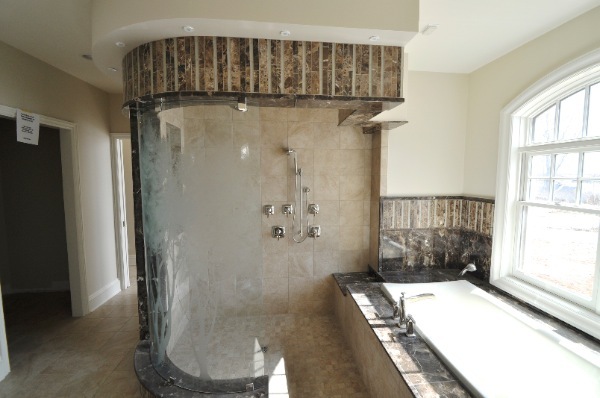 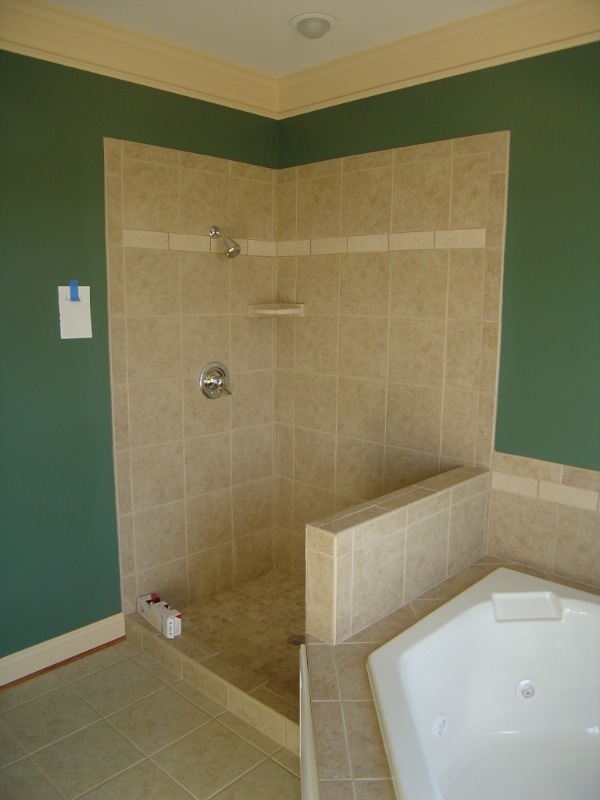 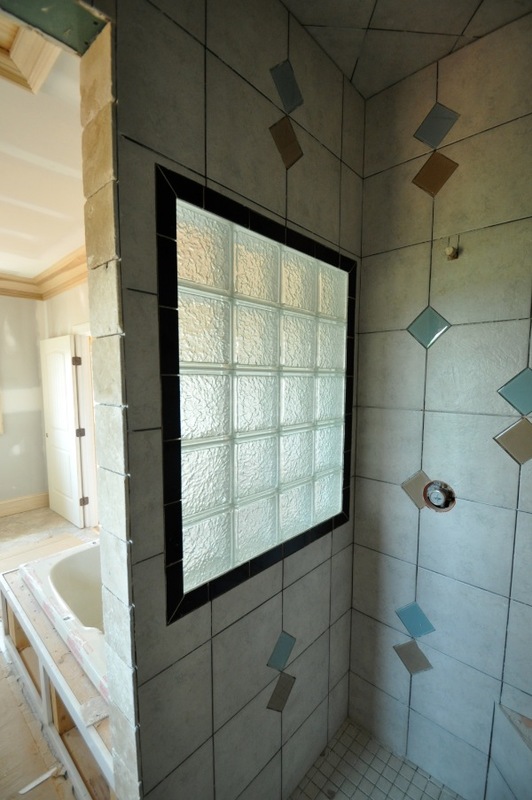 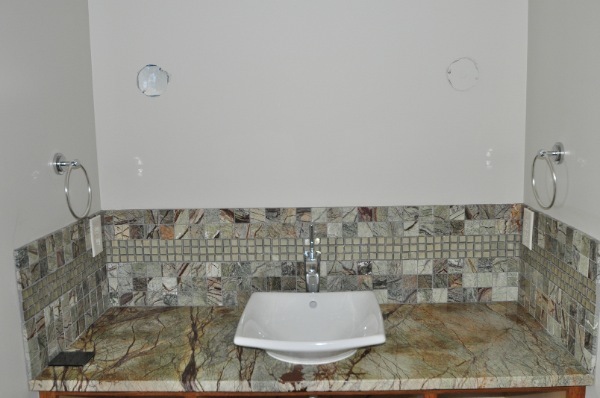 The end result is a tile project that will last a lifetime.